The hospital was accused of negligence after failure to perform a C-section. 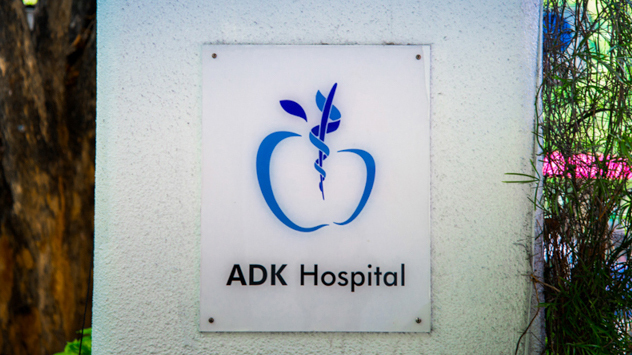 The ADK private hospital in Malé has launched an investigation into suspected negligence in the death of an infant. The newborn passed away at 2:55pm Saturday, hours after being born with the umbilical cord around its neck, a family member told Mihaaru. The mother had gone to the hospital at 1:30am late Friday after her water broke. She was treated and released by the hospital later that night but was hospitalised again after her condition worsened. “When a gynaecologist department nurse came and checked, she was ready to give birth. There were only nurses there. There was no gynaecologist at the hospital,” the family source added. The on-call gynaecologist was called at 4:10am, but only arrived at 7:15 am. The doctor continued to attempt a natural birth despite the cord being wrapped around the baby’s neck, the source alleged. The child was placed in the intensive care unit and died while undergoing treatment. The pregnancy was a result of in vitro fertilisation after 13 years of attempting to have a child. The hospital did not give further details on the matter. In January, the Lhaviyani atoll hospital was accused of negligence in death of unborn baby. The state-run Indira Gandhi Memorial Hospital also investigated negligence after a child’s condition worsened. 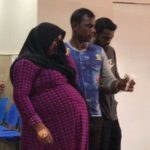 In 2016, a 33-year-old mother bled to death following a botched caesarean in the regional hospital of Kulhudhuffushi island. 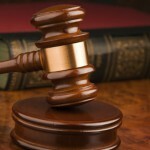 Health professionals are rarely prosecuted for medical negligence. 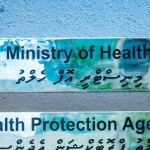 An Indian lab technician blamed for the transfusion of HIV positive blood to a Maldivian patient in 2014 was held for months in police custody and deported in 2015.